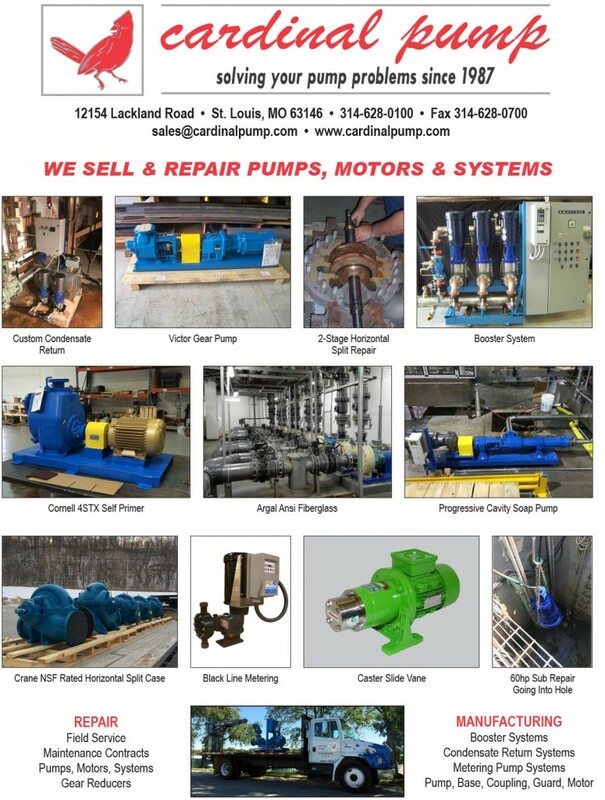 Cardinal Pump provides a wide variety of pump & valve products. We specialize in custom engineering solutions for your most difficult pump challenges. Our experienced team of pump experts can provide knowledgeable and thoughtful resolutions to even the most complex material handling situations. Since 1986, All-Flo Pump Company has provided customers with simple solutions for challenging applications with their Air Operated Double Diaphragm pump that is offered in a wide range of metallic and plastic materials, suitable for virtually any fluid transfer applications. With over 30 years of experience in chemical pump manufacturing, Argal produces some of the strongest chemically resistant thermoplastic pumps on the market. With 95 years of experience, Aurora pump is known for consistent, quality manufacturing and performance that outlasts its competitors. For more than a century, Barnes has been delivery innovative and cost-effective pump options for applications ranging from sewage and wastewater to decorative fountain pumps and everything in between. Offering an extremely versatile line of end suction standard and self-priming centrifugal pumps, in-line centrifugal, and regenerative turbine pumps, Burks can meet your requirements with these purpose-built pumps. Offering a wide range of hydraulic designs that are magnetically driven and seal less that include centrifugal, multistage, regenerative turbine, rotary vane, and low NPSH pumps, the Caster product line can provide a pump option for even the harshest application. Providing pumps for the plumbing, septic, municipal and industrial markets, Champion Pump prides itself on manufacturing some of the best sewage, grinder and non-clog options on the market. Continental Progressive Cavity Pumps are constructed of various materials, in a wide range of sizes, allowing for a flow range of less than 1 GPM to over 390GPM and pressure to 450psi. Continental is quickly becoming the industry standard for progressive cavity pumps. R.S. Corcoran manufactures and specializes in corrosion resistant centrifugal pumps that are available in a wide range of sizes, styles, configurations and materials to suit almost every application on the market. With over 70 years of experience, Cornell Pump Company has been manufacturing pumps for a wide range of markets, and successfully producing pumps to satisfy some of the most challenging applications. Crown Pumps are designed for wastewater and construction dewatering, allowing custoemrs to save money through efficient operation, low capital cost and ease of serviceability. 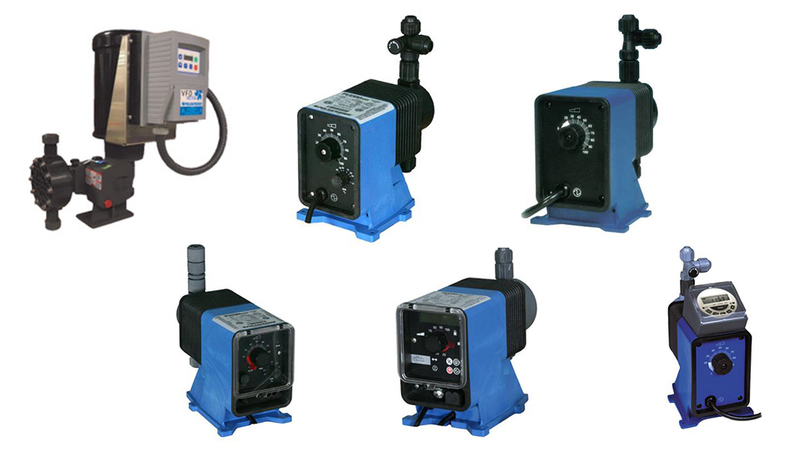 Manufacturing one of the most complete and diversified industrial lines of pumping equipment, Deming is known for its outstanding durability, efficiency, and low maintenance cost. DP Pumps are the premier manufacturer of stainless steel multi-stage centrifugal pumps for turn key projects in water management and liquids distribution in a wide array of industries. Pentair Fairbanks produces high quality pumps, turbines and hydraulic systems to cater to the municipal and industrial markets. Finish Thompson has proven to be highly intuitive in projecting and reacting to changing market demands as a growing supplier of fluid transfer pumps and recycling systems for the fluid handling and environmental markets. 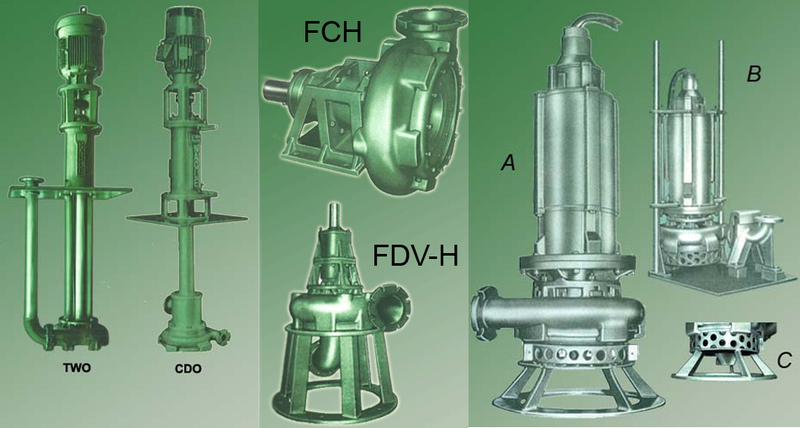 FMC Technologies is the manufacturer of “John Bean” or “Bean Royal” pumps. For decades, these pumps have been the most popular piston type pumps in the core drilling industry. They are heavy-duty triplex pumps with abrasion resistant components and self-cleaning valves. 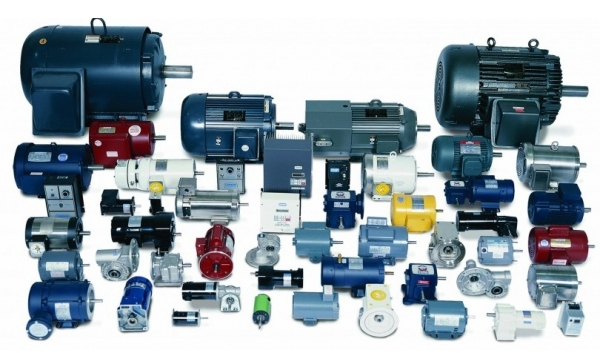 The simplicity of the pumps’ design makes them reliable and easy to service or repair. Established in 1932, Garbarino has been the industry leader in Centrifugal & Positive Displacement Pumps for the marine and industrial market. Leeson motors, designed to be used in any application! Myers provides its customers with bold solutions, new thinking, and integrated & innovative solutions that address some of the world’s toughest challenges. We serve a wide variety of customers in industries, including agricultural, construction, environmental, food & beverage, government, industrial, public utilities, residential & commercial building services. For more than 70 years, Nagle Pumps have been the standard of excellence and reliability in heavy-duty pumps for abrasive, corrosive and high temperature applications. A wide Selection of designs, components, and Materials of construction allows Nagle to custom engineer each pump to meet your specific requirements. Nagle manufactures Vertical Cantilever, Wet and Dry Mounted, Submerged Bearing, Horizontal and Submersible pumps. With over 100 years of experience, Oberdorfer Pumps has been producing high quality, and dependable pumps for almost any application. From their trusted bronze gear, centrifugal, flexible impeller and progressive cavity pumps, to their highly customizable Chemsteel gear pumps, Oberdorfer pumps will work for nearly any application. The Pulsafeeder product line has evolved into a philosophy of design that continues to set the standards for the entire industry. Our engineers have developed a guided check valve system with a proven ‘seat and ball’ design that ensures reliable and accurate metering year after year. Vertical Flow Industries offers solutions to your pump needs. Our goal is to provide both a superior customer experience and tremendous value for our customers. Weinman pumps are widely recognized for quality, efficiency, and economy in the HVAC and water service applications. Those applications include boiler feed, booster service, cooling tower condensate and potable water transmission in the industrial, municipal and commercial industries.